If you have missing spaces in your smile due to dental caries, injury or any other reason, there is hope. If your existing teeth are stained, decayed, or chipped, there is hope. If your teeth have always been misshapen, or crooked, there is hope. Cosmetic dentistry can fix all of those problems. Our experienced staff has the expertise to handle the toughest cosmetic dental issues. Since 2007, Dr. Felton has restored and improved smiles with advanced cosmetic dentistry. Regardless of the problem, it is usually preferable to save your natural teeth. If this is not feasible, and you have already lost teeth, we offer numerous ways for you to maintain (or regain) your ability to eat, drink, speak, laugh, and smile with confidence. If you still have your teeth, but are not happy with them, these might be the best answer. Stunning porcelain veneers offer a relatively reasonably priced approach to cosmetic adjustments – uneven color, size, or shape. These are very thin shells bonded to the front of the teeth. They upgrade unsightly, but structurally sound teeth. A dental implant is a tooth replacement that includes an artificial tooth, plus an artificial root (usually biocompatible titanium). With local anesthesia, the artificial root is actually inserted into the jaw bone where it integrates with the bone tissue. There are three parts to a dental implant: the artificial root, the connecting abutment, and the final crown or denture. 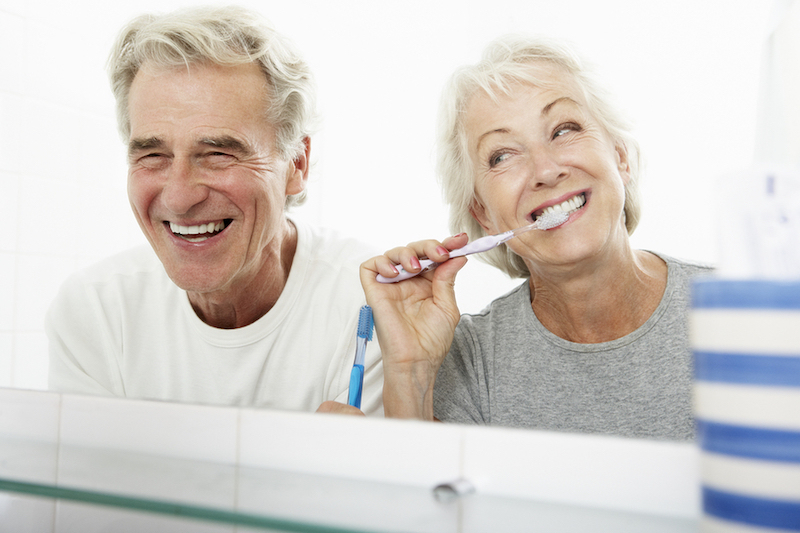 Most peoples have heard of dentures, a plate holding artificial teeth that can be removed for cleaning. These are individually-constructed and can contain varying numbers of teeth. Sometimes the entire set of upper and lower teeth have to be pulled and a denture created. Modern dentistry offers a myriad of custom dental implant-denture combinations to restore missing teeth. There is no need to miss out on a beautiful smile. Schedule your initial consultation at 406-728-0896 to visit us at 1750 Brooks St in Missoula, Montana. 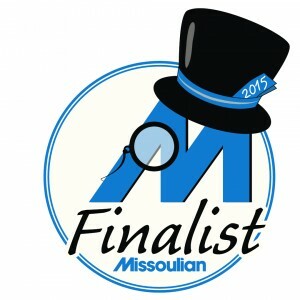 We are perfectly situated for our neighbors throughout the Missoula area.